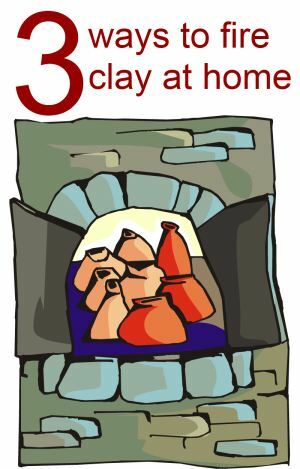 There are three ways to fire clay pots if you don't have your own kiln, each of which would make a great homeschooling project! You need to be adventurous - but doing your own firing is possible. We have been doing lots of homeschooling clay projects over the summer, and my children (inevitably!) asked if they could fire their own pots. I thought this was a wonderful idea and set out to find how we could do this at home. I wasn't sure at first if it was possible - but I am excited to tell you it is! Let me share with you the ways it can be done - and how we did it! You cannot fire pottery clay in an oven because you cannot get high enough temperatures although you can fire pottery in an oven and that would be the way I would recommend if you have small children. 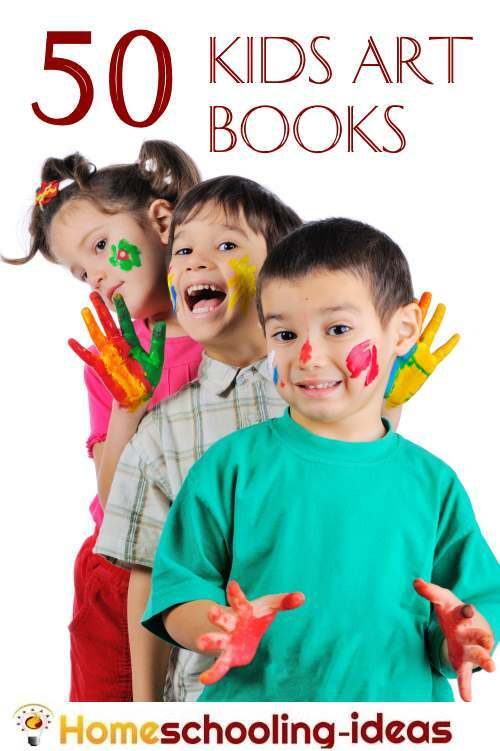 However, there are three options that would all make wonderful homeschooling projects for the more adventurous among you. There are 3 ways you could try to fire your own pottery. They all take a bit of work, and of course, you must supervise your children if you decide to try this. Pit fire clay - a traditional method of firing pots in a pit. Smoke firing in a dustbin - this is the method we tried. All of the above methods require low-firing clay (school pottery clay is fine). When you first make a model, it is called 'greenware'. A first firing of this creates 'bisque' or 'biscuit-ware'. At this point the model is hard, but still porous so cannot be used with liquids. After glazing, a second firing will create a non-porous pot. Only the first method of making a kiln will allow you to create glazed items. Raku is a different method where you remove the pot from the kiln while it is red hot, then plunge into cold water or sawdust. This creates a lovely crackle effect on the glaze. This is really a step too far for a homeschooling project! I have had a Raku expert assure me that this is a very toxic and dangerous technique so you should not try it yourself at home. Your greenware must be totally dry before you put it in a kiln. This can take up to a week depending on the size of the piece, and the humidity. It is a good idea to pop the pot into an oven for a while to heat it up and make sure there is no more water left inside it, before firing. This should reduce the risk that the piece will crack. Firing clay at home is very much trial and error. Be prepared for some disasters at first! Smoke and Pit fired models benefit from being burnished first. Use the back of a spoon to rub the clay and make it smooth and shiny. Normally a kiln is both heated up and allowed to cool slowly. Try not to allow sudden changes in temperature. To really add to your homeschooling experience - there is a great chapter about making pots in Robinson Crusoe. There is a children's version of the chapter here. These methods of firing would make a wonderful project for your homeschool high schoolers. As well as figuring out how to fire the pottery for themselves, there are some great projects you could do with clay. There are some excellent ideas for high school projects on this blog. Well worth taking a look.